HomeLatest PostsBest Treatment for Your Wrinkles – Botox, Fillers, Microneedling, Laser or Renuvion / J-Plasma Resurfacing? If the person looking back at you in the mirror is developing wrinkles, you may well wonder: “What’s my best treatment – Botox, filler injections, or something more?” Here in Inland Empire, California where I practice this is a significant concern. The hot, dry climate makes it easy to form facial wrinkles. There are many treatment options: Botox, filler injections (Juvéderm, Restylane, Bellafill and a host of others), microneedling, laser resurfacing and Renuvion/J-Plasma resurfacing to name a few. Which is right for your wrinkles? 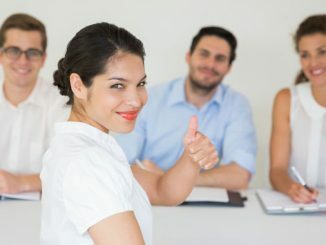 Editor’s Note: Dr. Brian Machida is a highly skilled and experienced facial plastic surgeon who practices in Ontario, CA east of Los Angeles, California. He taught facial plastic surgery for years at the University of Southern California’s Keck School of Medicine. 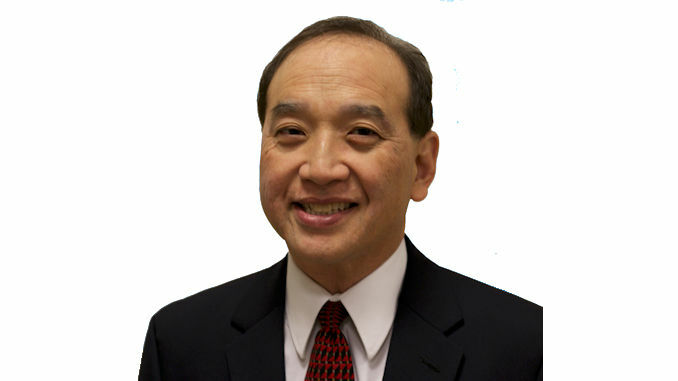 Dr. Machida, who is board certified in facial plastic surgery and otolaryngology, has performed thousands of facial rejuvenation procedures in his career. 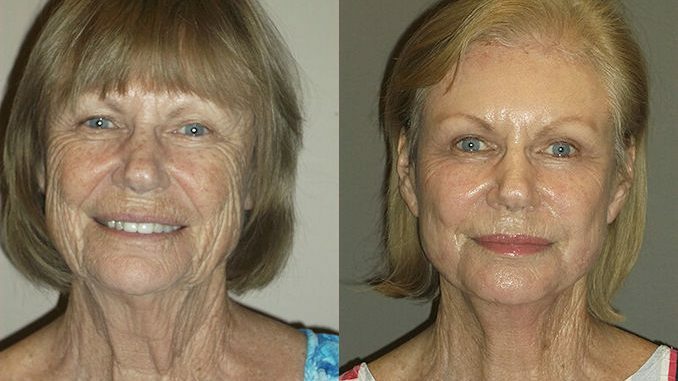 A key to knowing how to make your face look younger is to recognize what each of these treatments is designed to do. A well-trained, experienced facial plastic or plastic surgeon can evaluate your facial aging and give you some options. 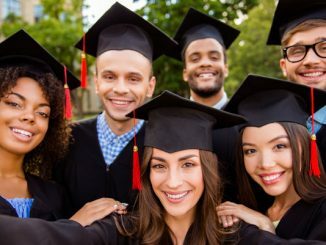 This article can help you see which one might be right for you. Botox is a very effective treatment used by millions. It treats wrinkles caused by facial muscle movements. Botox (botulinum toxin) works by inhibiting a body chemical called acetylcholine at the injection site. Your nerve cells release acetylcholine to stimulate your facial muscles to form expressions like wrinkling your forehead when frowning or narrowing your eyes when smiling. Making these facial expressions over the years causes wrinkles to form. Injecting Botox in the wrinkled areas prevents the message from getting to those facial muscles. They stay relaxed and you don’t wrinkle. Botox works best for forehead wrinkles, frown lines, and crow’s feet. And because your forehead muscles are involved in both migraine headaches and expressing negative emotions, Botox can even effectively treat migraines and some kinds of depression. In younger patients, Botox can eliminate some wrinkles because your skin and underlying facial muscles are still vibrant. It can prevent these expression-based wrinkles from deepening and becoming worse. 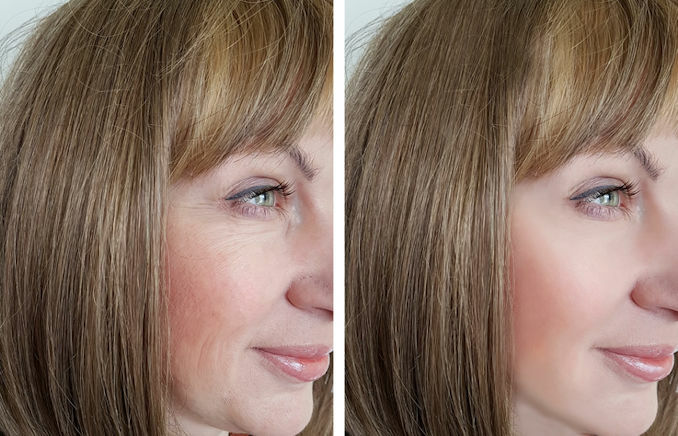 Botox can work even better on older patients. There’s no real age limit for this treatment. You’ll start to see improvement around your eyes and deep forehead lines within 2-3 days. It may take from 5-14 days to see a noticeable reduction in all your treated wrinkles. 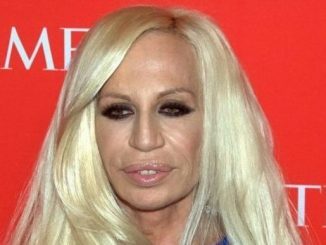 Botox’s effects last 4-6 months. So if you use this method, plan on getting shots 2-3 times a year. At STC Plastic Surgery, we buy smaller bottles – enough for one average patient – so you’ll get the freshest, most effective Botox available. If you don’t need as much, you can arrange to share it with a friend so you can both save money. Some wrinkles and facial lines are best treated with fillers. As we age, we all lose fat under our face (and often deposit it somewhere else!). 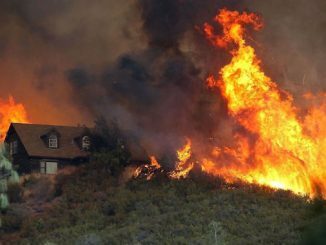 Your lifestyle and the kind of sun damage that’s rampant here in Inland Empire, California loosen your skin. Less fat volume and looser skin causes wrinkles to form in your face and neck. Fillers can replace lost volume and fill out the areas beneath loose skin. This can dramatically lessen or even eliminate wrinkles and lines. Some fillers are based on natural body fluids, like hyaluronic acid. Your body easily tolerates these fillers like Juvéderm and Restylane. But you’ll absorb them within a year or so. 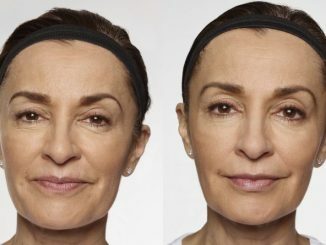 Another filler, Bellafill, replaces lost facial fat with bovine collagen. As with Juvéderm and Restylane, you’ll see results right away. But as your body absorbs the collagen, Bellafill’s microscopic bone cement spheres attract your own body’s collagen. Your good results can last 5 years or longer. Since fillers are a temporary treatment, using them for multiple lines and wrinkles can be cost-prohibitive. In this case it may be better to use a blanket treatment that can improve your entire face. Microneedling has become a very popular treatment for widespread mild to moderate wrinkles – for good reason. It works! After placing a topical anesthetic, your physician will repeatedly puncture your face with tiny sterile needles, causing a microscopic injury. This stimulates your skin to produce more collagen and elastin. You tend to lose these key body substances as you age. The additional collagen can fill in areas beneath your wrinkles. Elastin makes your skin more elastic and healthy. 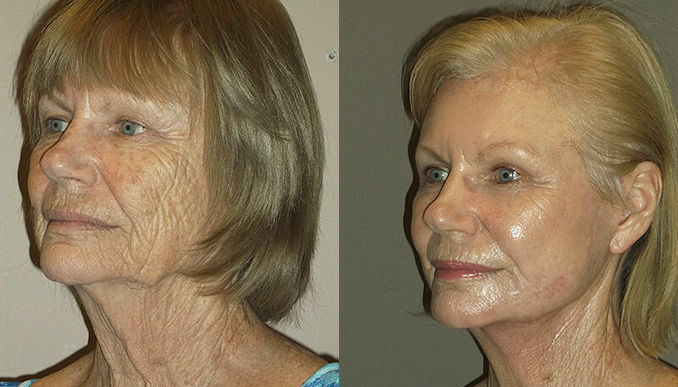 The result is fewer wrinkles and smoother skin. 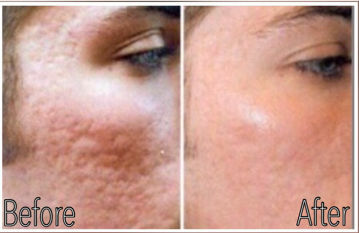 Microneedling can improve acne scars. It’s also a good treatment for people with darker complexions. It does not usually cause dark spots or light spots to form, as facial resurfacing can. And since the needles puncture your skin, microneedling provides a great opportunity to get medication into your skin. A commercially produced serum derived from stem cells may help microneedling generate even smoother and healthier skin. Microneedling is a great in-between treatment to improve your wrinkles and enhance the look and quality of your skin. It works well for darker complexions. Consider it if your wrinkles are not caused by facial expressions and are too widespread for fillers, but not deep enough for the next level of treatment, facial resurfacing. CO2 laser can effectively treat a number of skin conditions, including age spots, acne scars, wrinkles and lines. 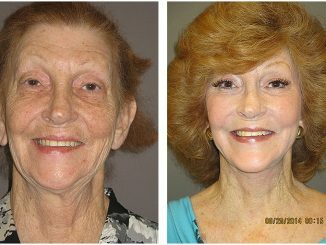 The fractional CO2 laser equipment I use in Inland Empire will vaporize sun damaged, wrinkled skin, revealing the healthy skin beneath. This reduces the appearance of many lines and wrinkles. Lasers cause a minor thermal injury, which triggers collagen and elastin production. As your skin heals it will look better and better. If you have widespread facial wrinkles, deep lines, upper lip lines or acne scars AND can handle two weeks of downtime, Renuvion/J-Plasma facial resurfacing could well be your best treatment. It tightens skin better than any other. It may even substantially improve bags under your eyes. 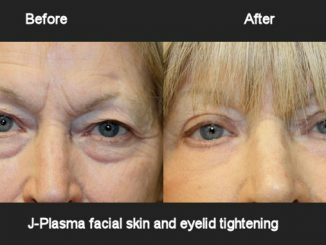 The Renuvion/J-Plasma system uses an electrically charged gas (cool helium plasma) to remove layers of old, wrinkled skin. It is substantially cooler than CO2 lasers, so it causes much less discomfort. 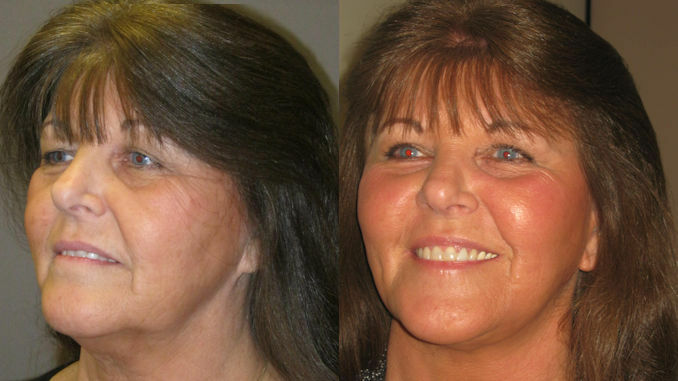 Renuvion/J-Plasma facial resurfacing is also more effective and long-lasting than CO2 laser. It increases production of collagen and elastin, making your new, tighter skin healthier. 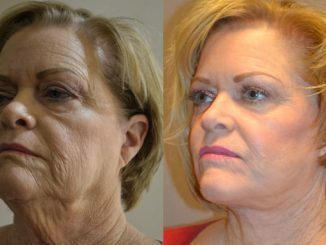 This method works so well that afterwards some patients look like they’ve had a facelift. How can you know what’s right for your wrinkles? Experienced facial plastic and plastic surgeons have helped many people improve their facial wrinkles. Most offer a free private consultation where they can evaluate your facial aging and give you the best options for eliminating your wrinkles. You can probably locate a board certified facial plastic or plastic surgeon in your area. In the Inland Empire region of California you can find me at STC Plastic Surgery in Ontario, CA.